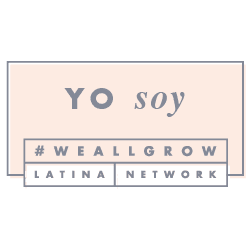 Are you looking for a great opportunity to increase traffic to your blog and bring your followers a fantastic opportunity? Then keep on reading to find out how you can join this great blogger opp. Sign ups close 02/22/17. There will be four winners in this giveaway event. 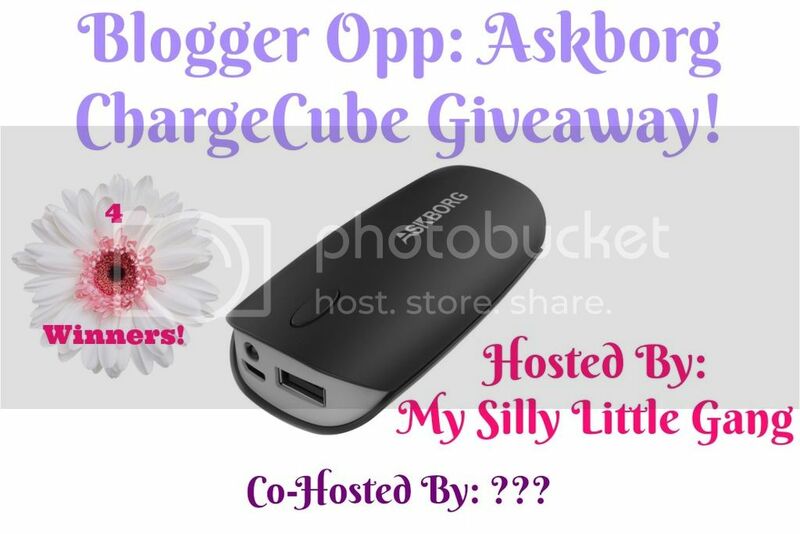 My Silly Little Gang is hosting a giveaway for 4 lucky winners to receive the Askborg ChargeCube 5200mAh Power Bank! Super Compact: 3.9 x 2 x 1 in. Which means it fits into any pocket perfectly, just grab and go whenever you need it! Please Sign Up Now To Help Promote This Giveaway! 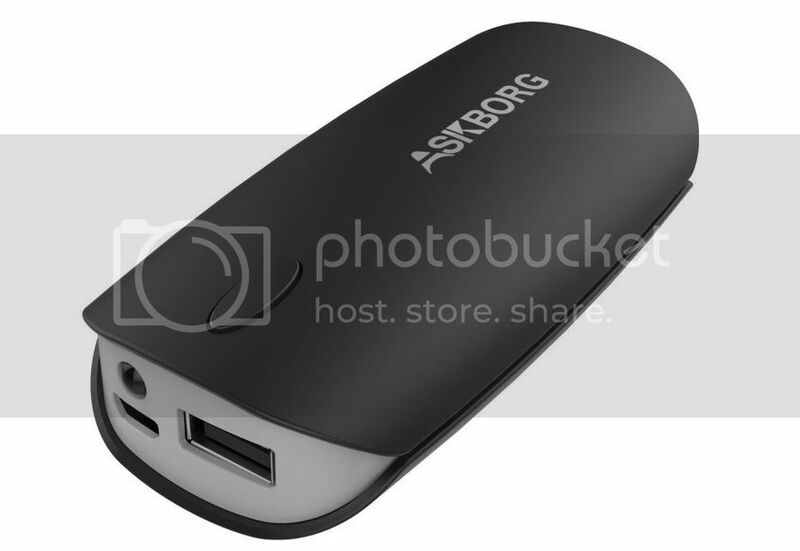 4 LUCKY WINNERS will the Askborg ChargeCube 5200mAh Power Bank! Co-Hosts Wanted & Needed ~ $5 for 4 links of your choice (any link other than Google+). You get the 5 links PLUS the 2 FREE links above gives you 6 Links Total! Co-Hosts will also be promoted via link backs to their site. 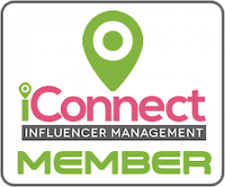 The Blogger With The Most Referrals will Receive a FREE Co-Host Spot on the next giveaway! Promote Away and Make Sure They Know To Say You Sent Them!